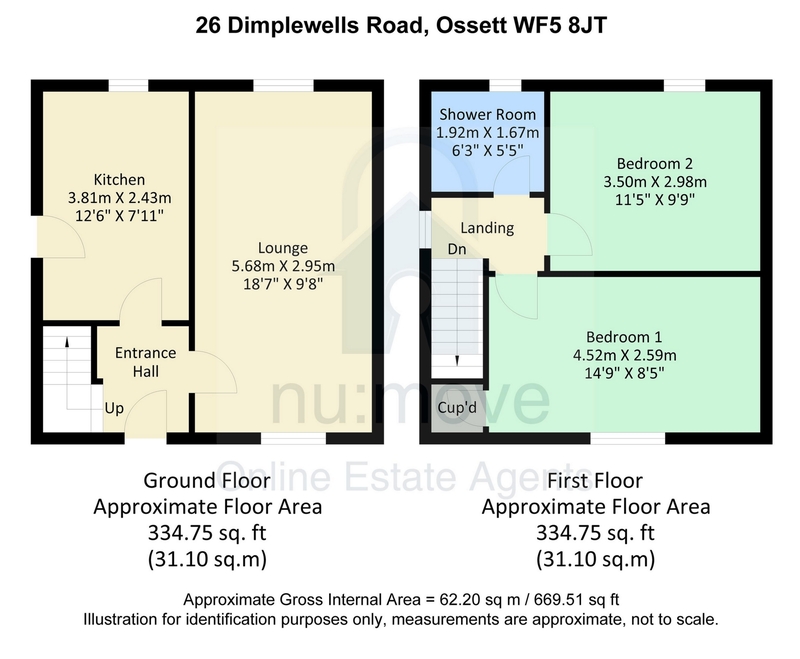 Semi-detached property within walking distance of Ossett town centre, several schools, local parks, playing fields and the Ossett greenway. 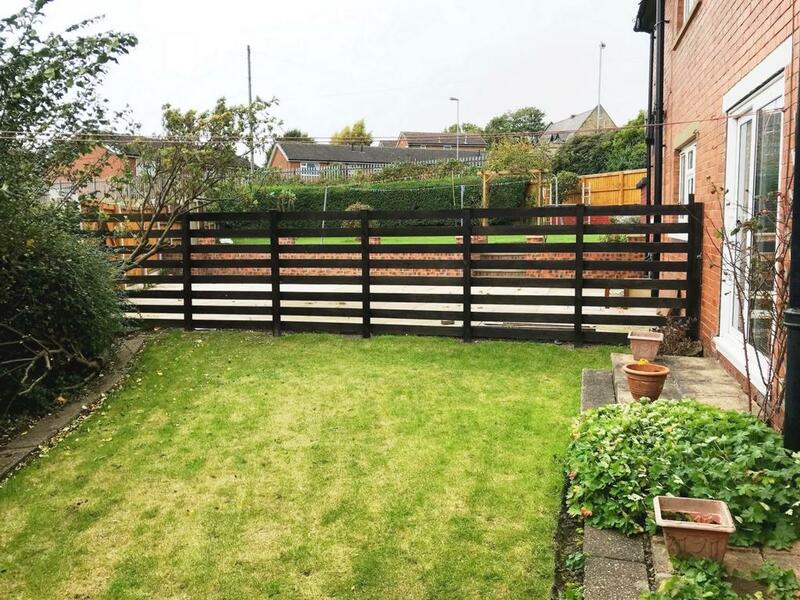 Benefiting from gardens and brick built storage shed to the rear of the property. 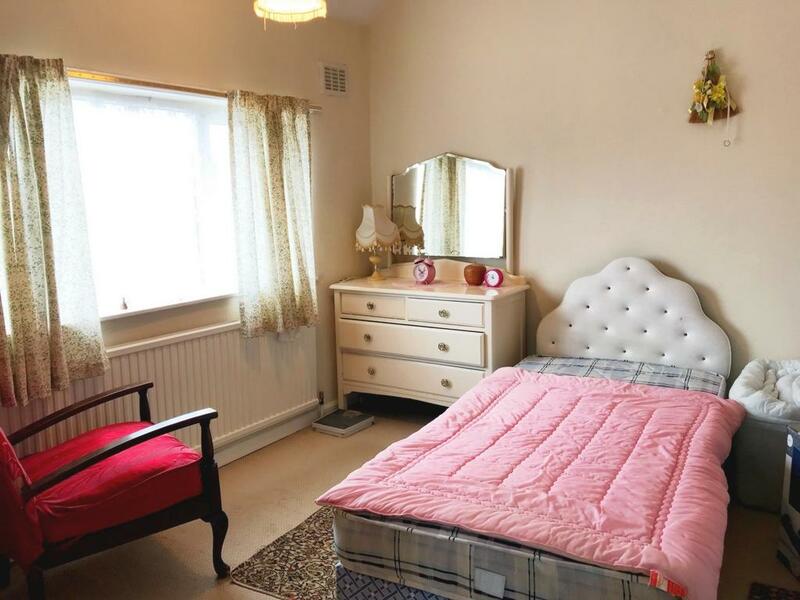 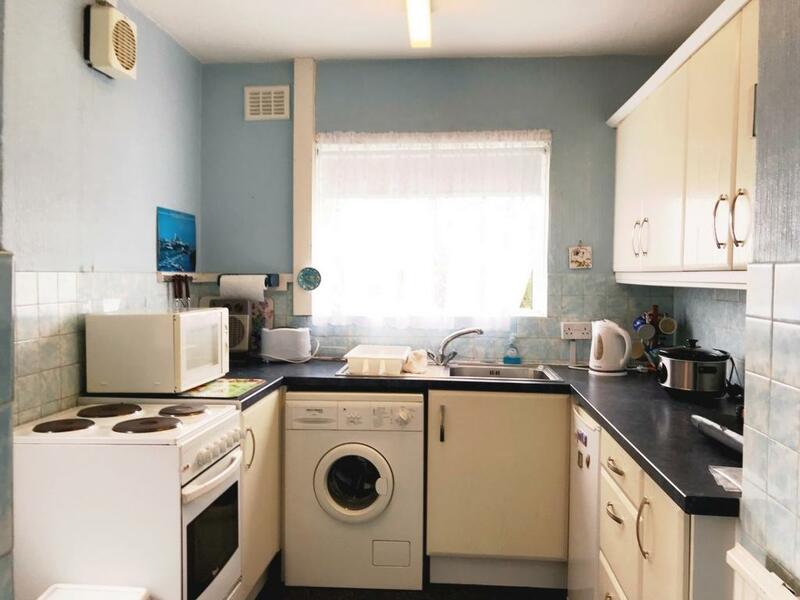 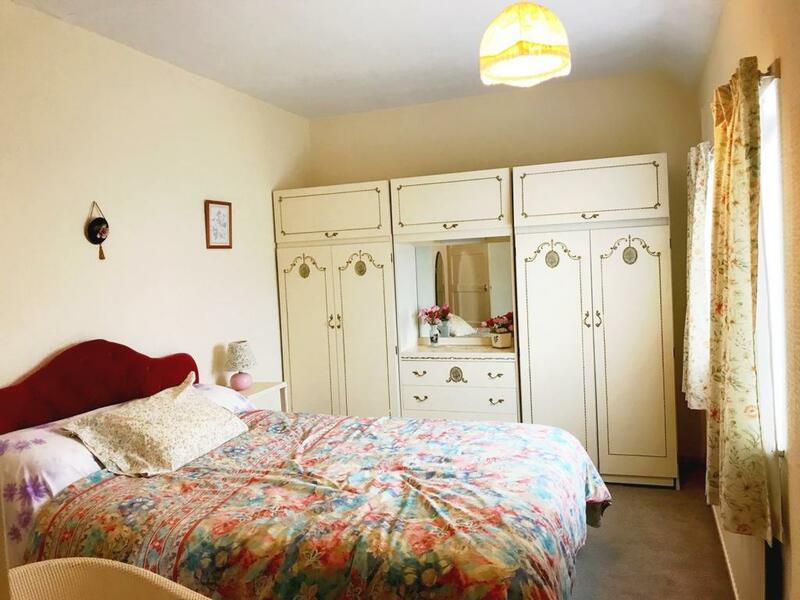 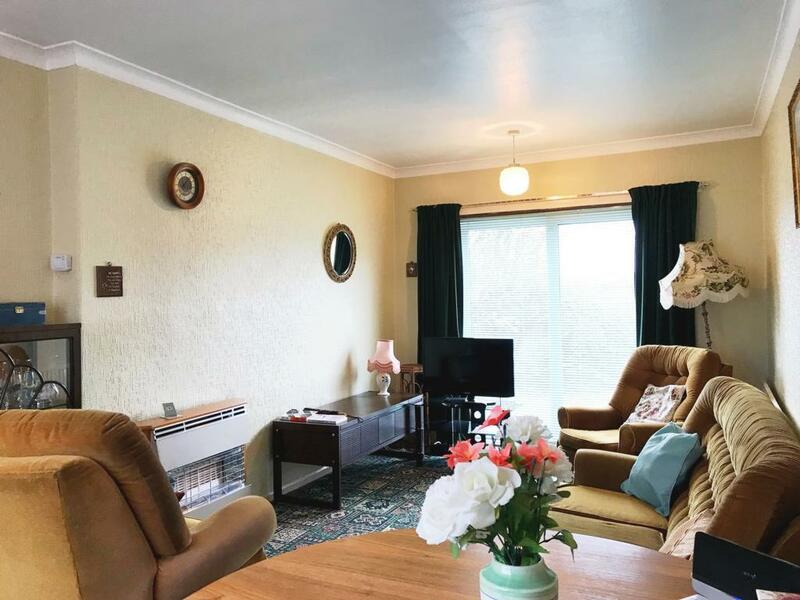 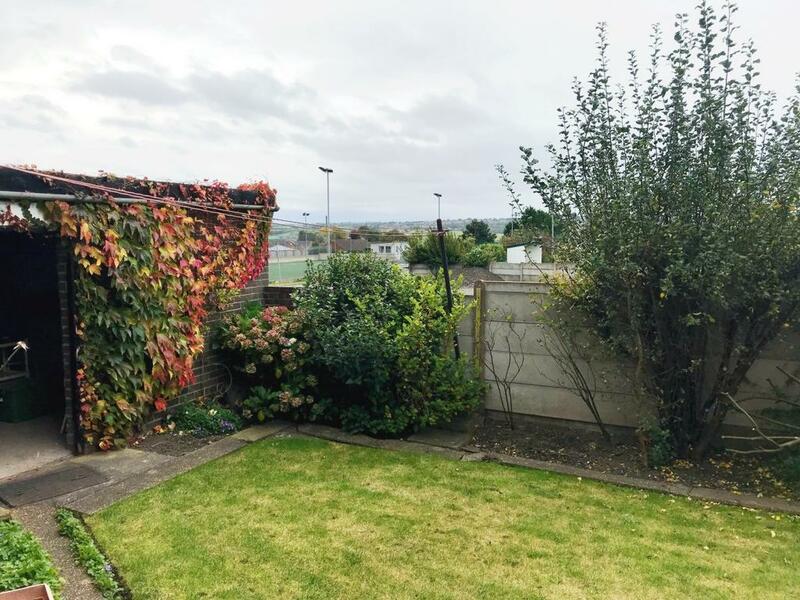 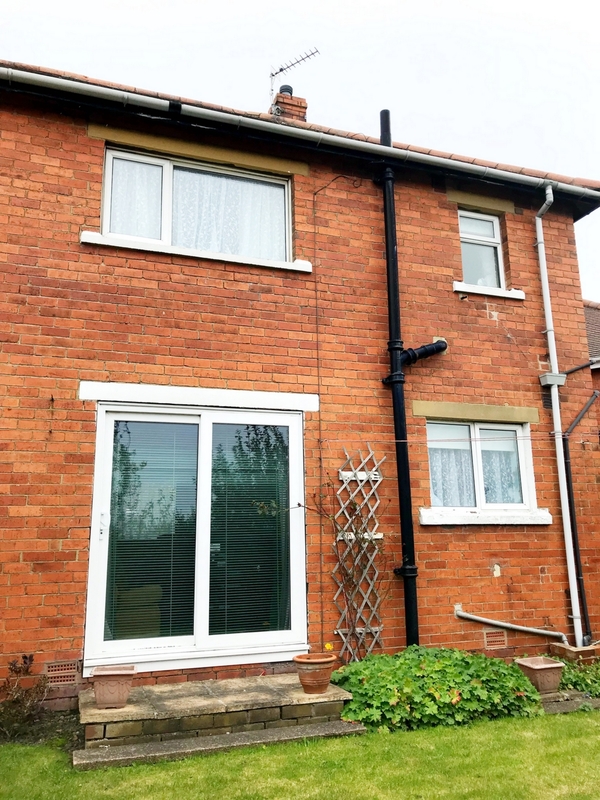 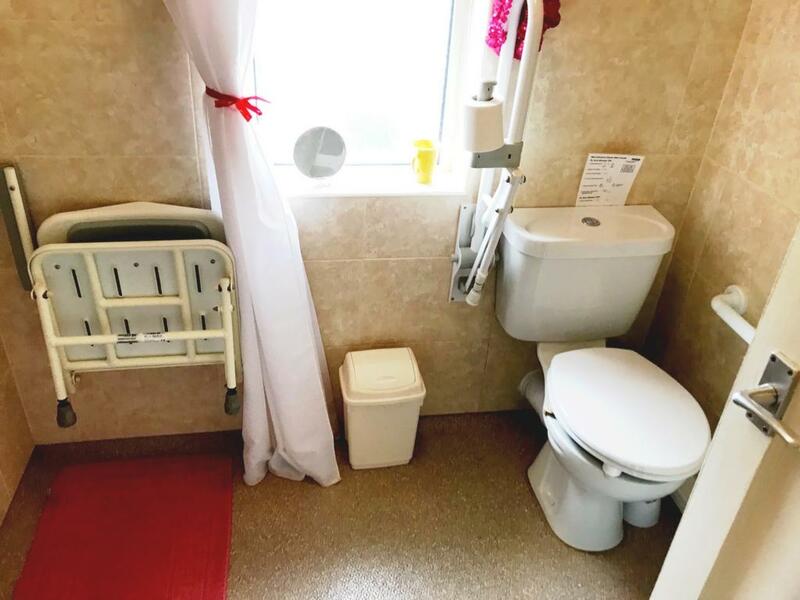 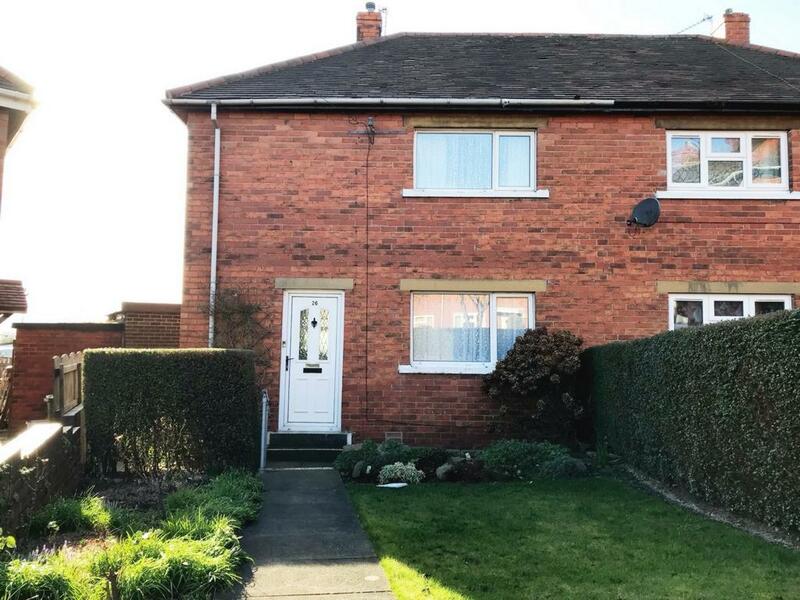 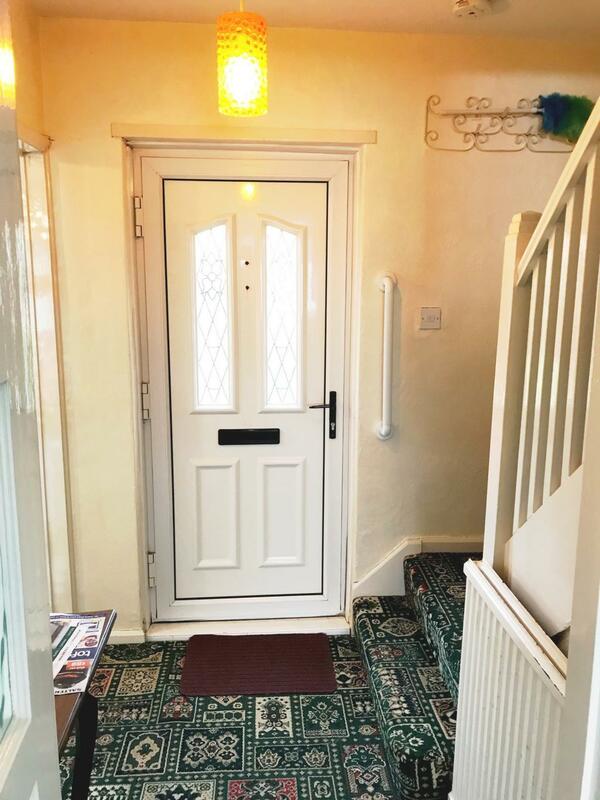 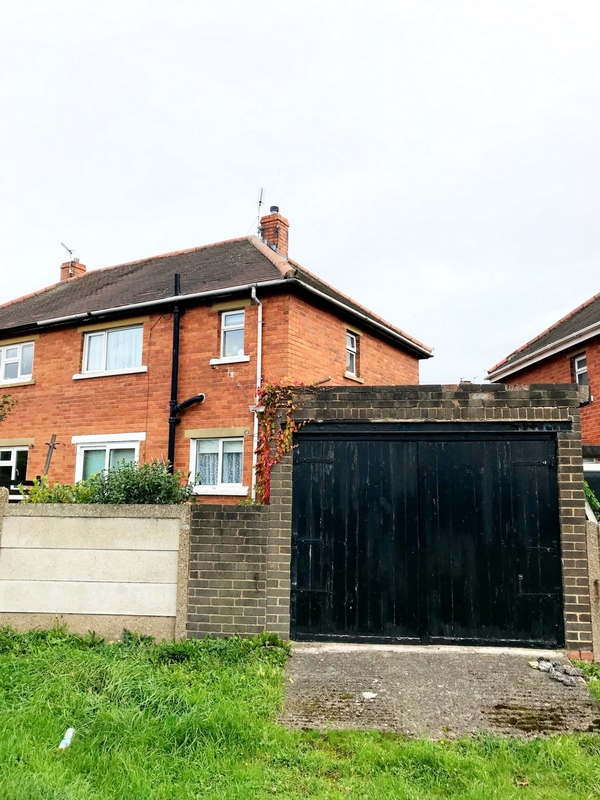 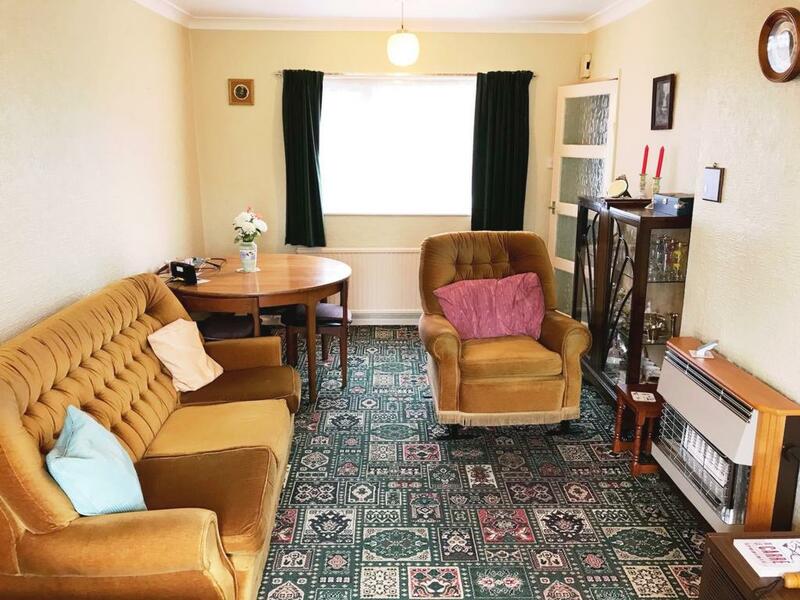 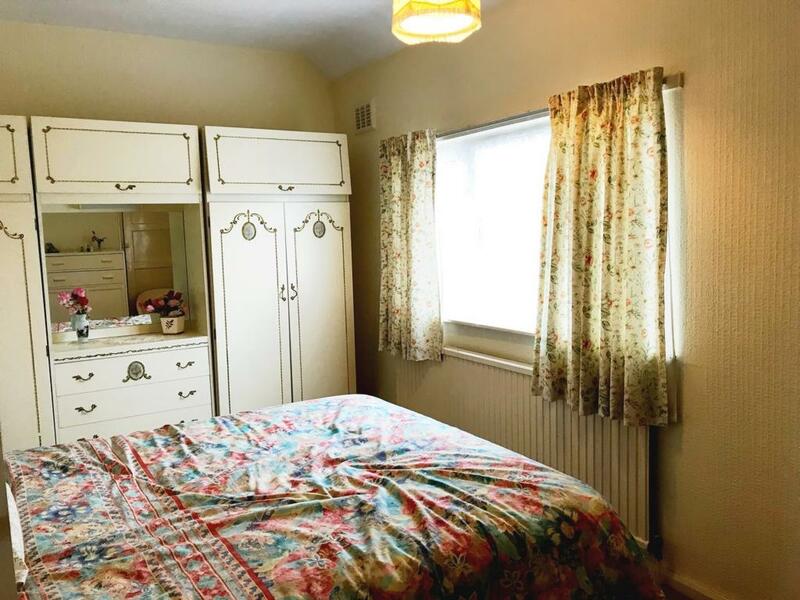 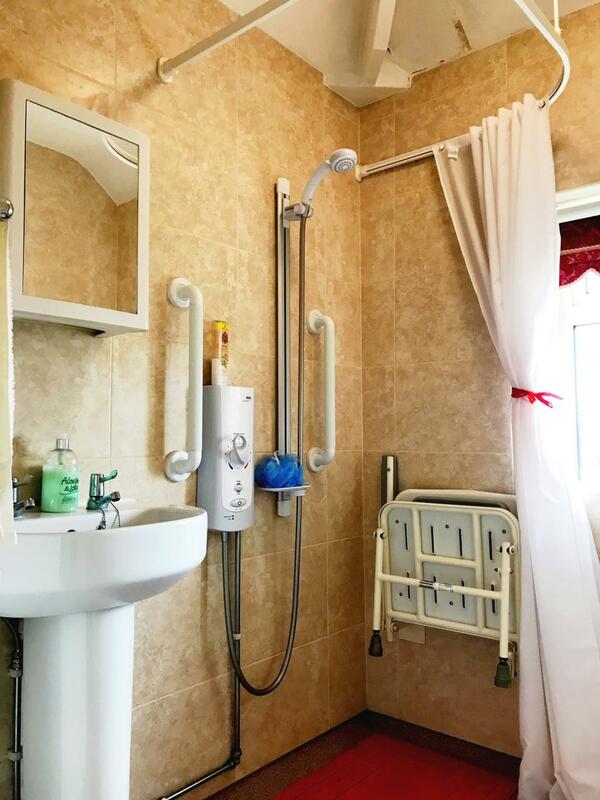 The property briefly comprise of entrance hall, lounge, kitchen, shower room, two double bedrooms, gas central heating and double glazed windows.